... to Fiery. 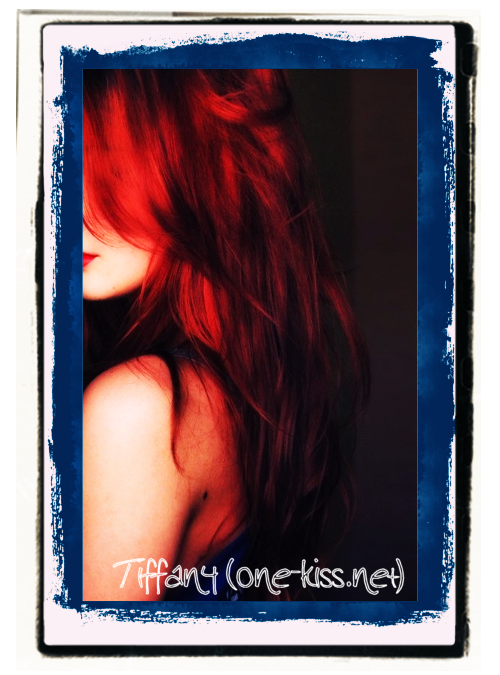 This is the fanlisting for webmistress and my best friend, Tiffany (one-kiss.net), listed under the Webmasters category at The Fanlistings Network. If you would like to become a listed fan, please grab a button if you own a website and join the rest of the fans. © 2012 Lily of heart dreams - This is just a fan effort and no infringement is intended.